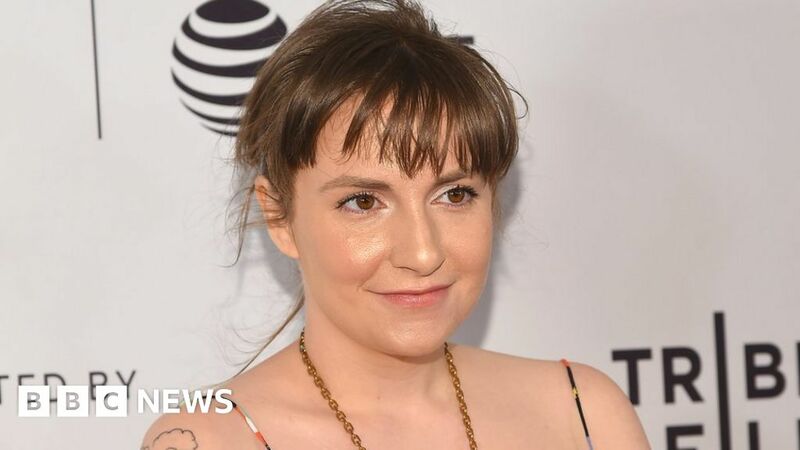 Lena Dunham has revealed she has undergone a total hysterectomy following years of suffering from the condition endometriosis. The actress explained her decision in a deeply personal essay for the March edition of US Vogue magazine. The 31-year-old said, however, that she still hopes to one day become a mother. “I may have felt choiceless before, but I know I have choices now,” she said. “Soon I’ll start exploring whether my ovaries, which remain someplace inside me in that vast cavern of organs and scar tissue, have eggs. Dunham admitted, however, that after the surgery she had started a process of “mourning” over the sure knowledge she would now never be able to carry a child. Dunham described her uterus as the “Chinatown Chanel purse of nightmares”. Endometriosis is a condition which means tissues that should line the uterus begin to grow outside. It often leads to pain and other complications in the woman affected, which, in some cases, become extreme. Dunham also said the surgery had revealed her uterus was “worse than anyone could have imagined. It’s the Chinatown Chanel purse of nightmares”. What is it? : A hysterectomy is a surgical procedure to remove the womb (uterus). Why is it necessary? : Hysterectomies are carried out to treat conditions that affect the female reproductive system. What does the surgery involve? : The womb is removed and the patient may also have her cervix or ovaries removed, depending on her personal circumstances. Is every hysterectomy the same? : There are various types of hysterectomy procedure depending on why the patient needs the operation and on personal medical advice. “In addition to endometrial disease, an odd hump-like protrusion and a septum running down the middle, I have retrograde bleeding, aka my period running in reverse so that my stomach is full of blood,” she added. “My ovary has settled in on the muscles around the sacral nerves in my back that allow us to walk. Dunham was admitted to hospital at least three times in a year due to endometriosis and had a surgical procedure on her ovaries in April. She afterwards said she was clear of the condition but it returned in May. She had been attending the Met Gala in New York – one of the biggest celebrity events of the year – when she was rushed to hospital. She later had to cancel her Lenny: America IRL tour. She told fans she was in “the greatest amount of physical pain that I have ever experienced”. The actress is well-known for speaking out about her own issues and those of others. Last year, she criticised a magazine who she thought had altered her picture to make her look thinner (it hadn’t), and had earlier in 2017 praised Glamour for not airbrushing her figure. However, she has also had to go back on her public comments after causing a backlash against her. In November she had to apologise for supporting a writer on her show Girls, who had been accused of sexual assault. Dunham initially said she was “confident” the accusation had been “misreported” but later said it was the wrong time to make such a statement. She is also well-known for her support of women’s rights and runs the website Lenny Letter with Jennifer Konner, which features feminist issues, in particular through weekly essays and featured publications.